The shiniest of Samsung's new TV fleet, the 65-inch UN65D8000, browses the net, runs apps, and offers local dimming—plus the usual active 3D. It's also thin as hell, with a new redesigned bezel that looks straight up gorgeous. The flagship LCD set (also available in 55 and 46-inch versions) is essentially last year's 8000 line—same 240Hz refresh rate for a smoother picture and bright LED backlighting. But the most striking part of the refresh is the new, tiny bezel—shrunk down to 0.2 inches around. It makes older sets look a bit chubby (and means less distraction from what you're watching). Other boosts include some webby perks: an added full web browser and "media search"—perhaps a stab into Google TV territory—and built-in Wi-Fi, precluding pesky dongles. And speaking of peskiness (or rather its absence), the D8000s—along with the rest of the new sets—will support Samsung's snappy, lightweight Bluetooth 3D glasses. This Bluetooth support means no annoying issues with interference or living room line of sight that can make IR glasses a drag. The new flagship plasma is another skinny D8000 series—1.5-inches deep, full web browser, and active 3D. • LED D7000 line shares the 8000's 0.2 inch bezel, in 46, 55, and 60-inch models. • LED D6400 Series—120Hz refresh, active 3D, sizes in 32, 40, 46, 55, and 60 inches. 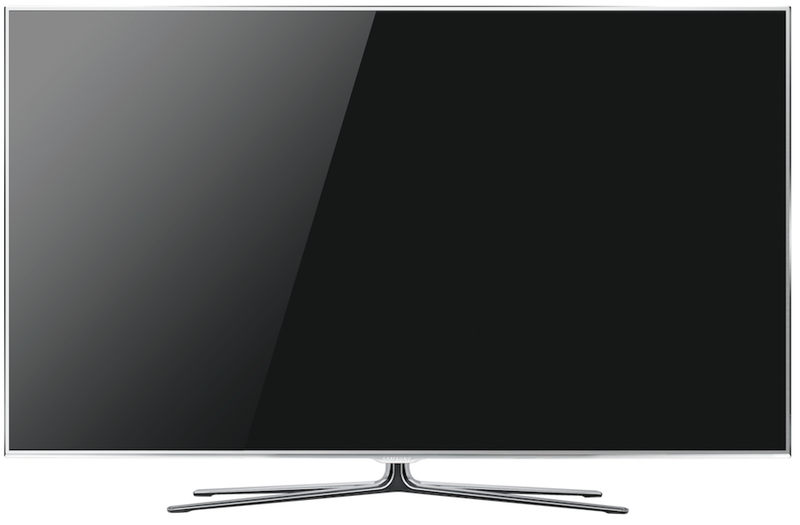 • Plasma D6500 Series—identical to the D8000 (sans browser), with 51 and 59-inch sizes. No Bluetooth glasses support for this one, alas.